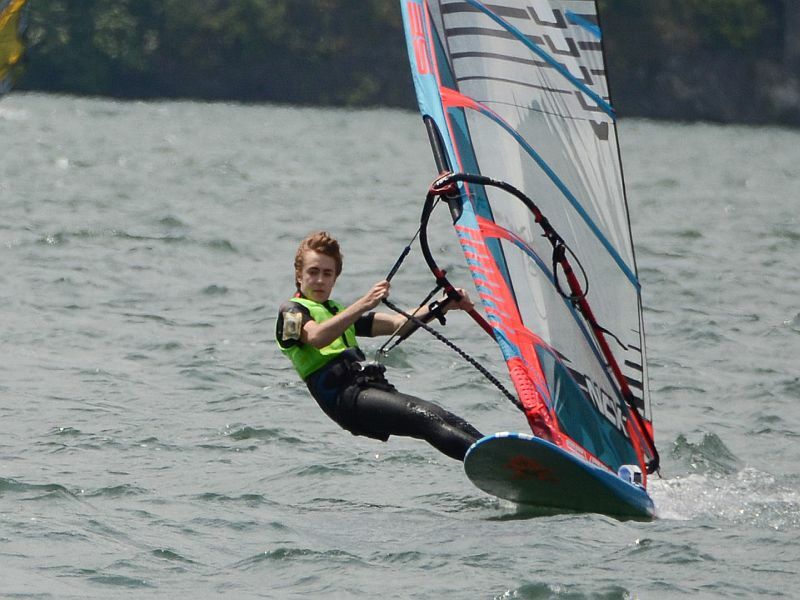 WINDSURF | SAILING | KAYAKING & STAND UP PADDLE BOOK NOW!!! 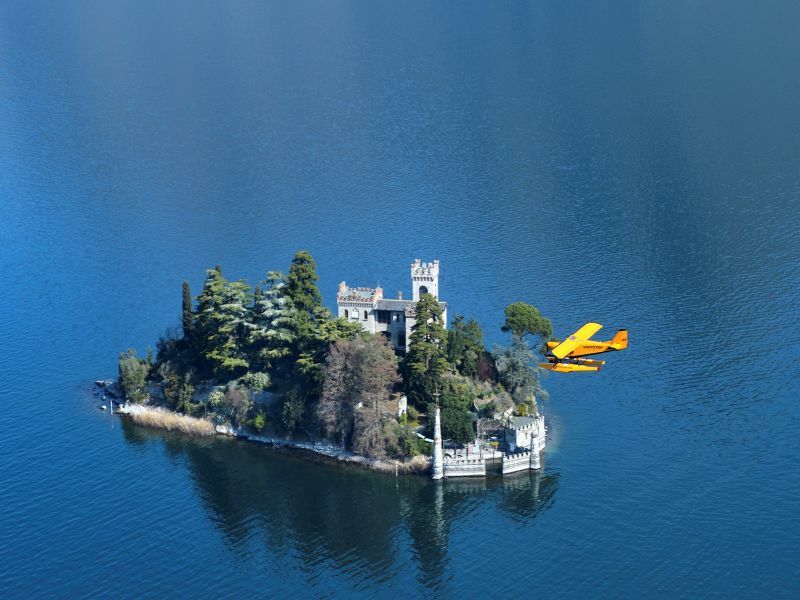 HAVE YOU DREAMT OF THE FLOATING PIERS? KEEP ON DREAMING WITH US. Surf in the best spot of Lake lseo! 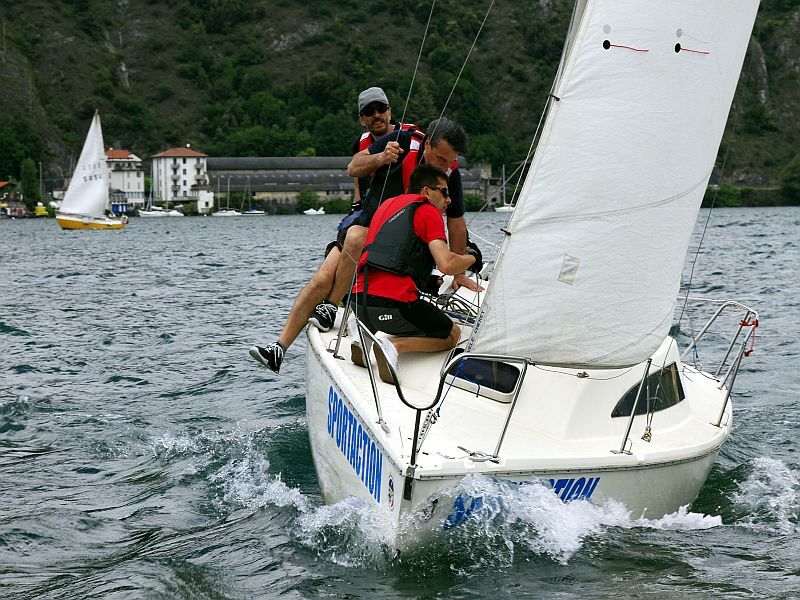 Discover the wind and the waves of Lake Iseo! 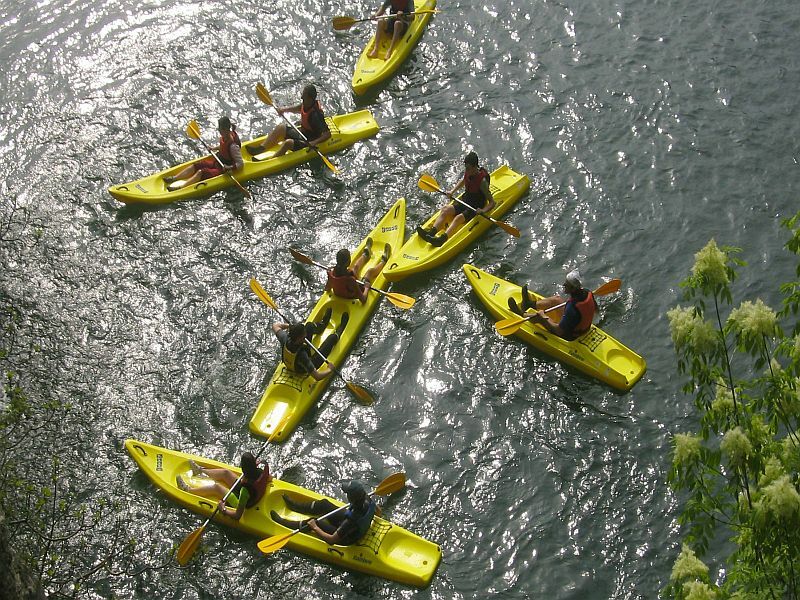 Breath taking landscape are waiting for you! 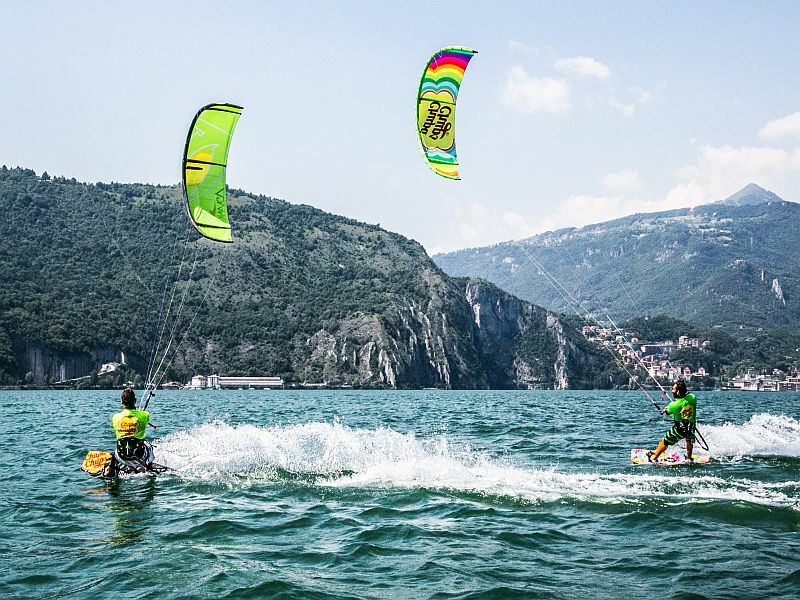 Sportaction Lake Iseo, sport, relax, events on the lake School and rental: Sail, Flight, Windsurf, Kitesurf, Canoe and Stand Up Paddle. A unique panorama that ranges from Adamello to Corno Trentapassi up to Monte Isola.